Yep, this time it’s Lapierre and it is showing us the redesigned Zesty and the Overvolt. Let’s start with the Zesty. Once again, it’s been developed with the help of Nico Vouilloz so there’s plenty of pedigree behind it. 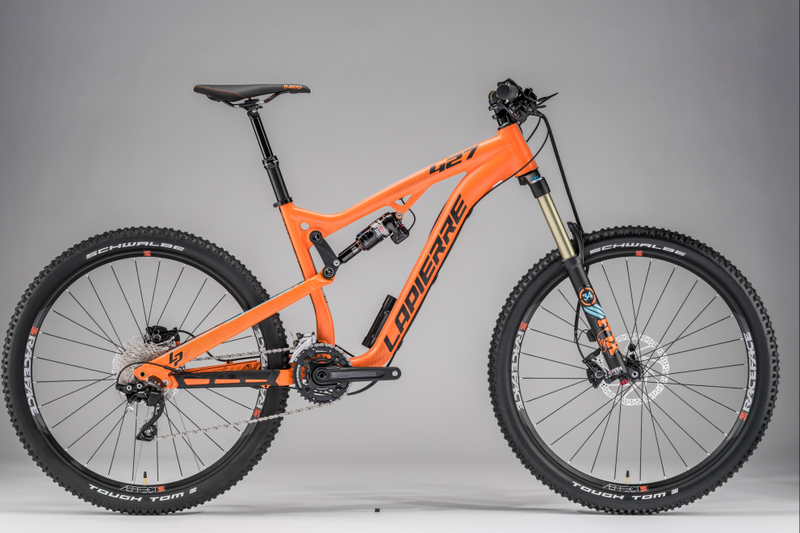 It looks like Lapierre has now ditched the 29er TR model and has replaced it with a short travel XM version. Exactly. Longer and slacker is the new black and Lapierre is simply following the crowd. The AM now has 5mm shaved off the top tube length and half a degree cut from the head angle (to make it 66.5). It will also come with a shorter stem and wider bars. Yes. As you can see the shock is now attached to the top tube, rather than the downtube, as it is on the current model. This has allowed Lapierre to cut material from the downtube, it claims this gives a weight saving of 50g on the aluminium version and 500g on the carbon version. It also gives more space to mount a bottle cage. Lapierre has also increased tyre clearance by 10mm to allow you to fit fatter rubber. 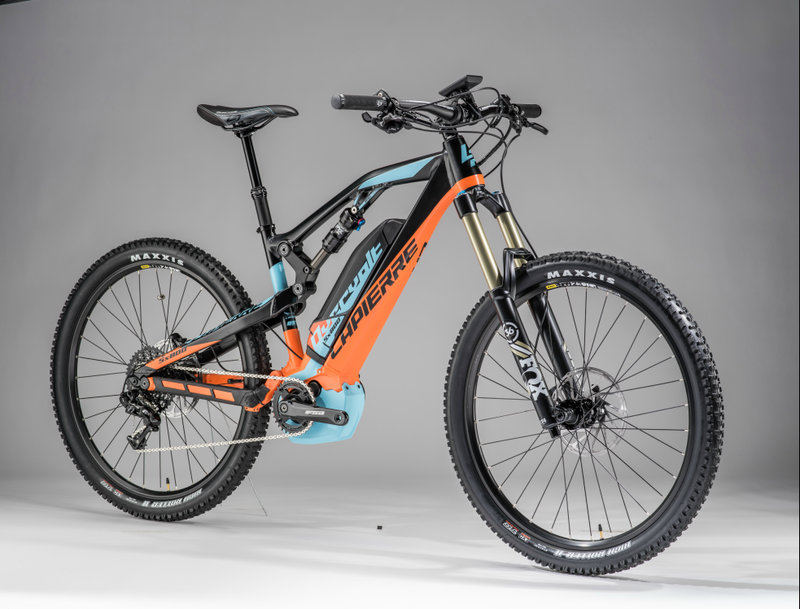 Three of the four models will be compatible with Lapierre’s e:i electronic suspension system as well, if you fancy handing over pedal platform control to the computers. What about this new XM? 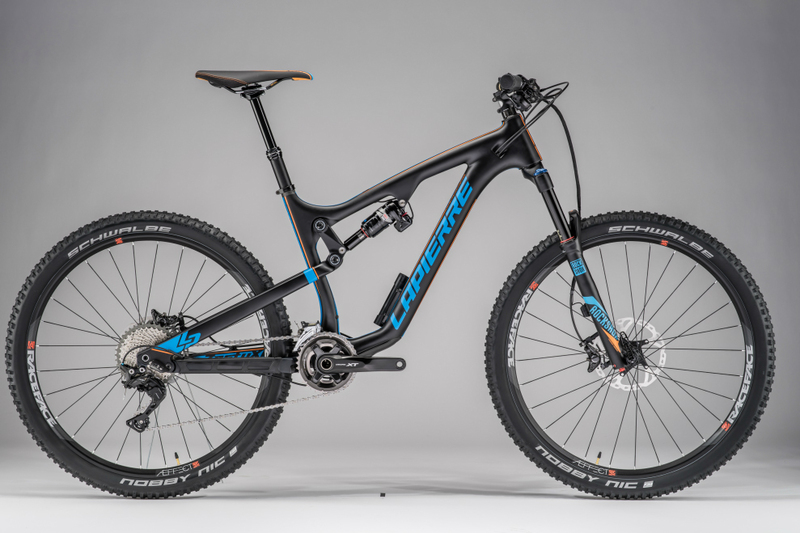 This is Lapierre’s do-it-all trail bike, with 130mm travel up front and 120mm of travel on the rear. The geometry points at a play bike that’s more focused on blasting the downhills, but the short travel should ensure you get to the top regardless. But no plus sized wheels yet? 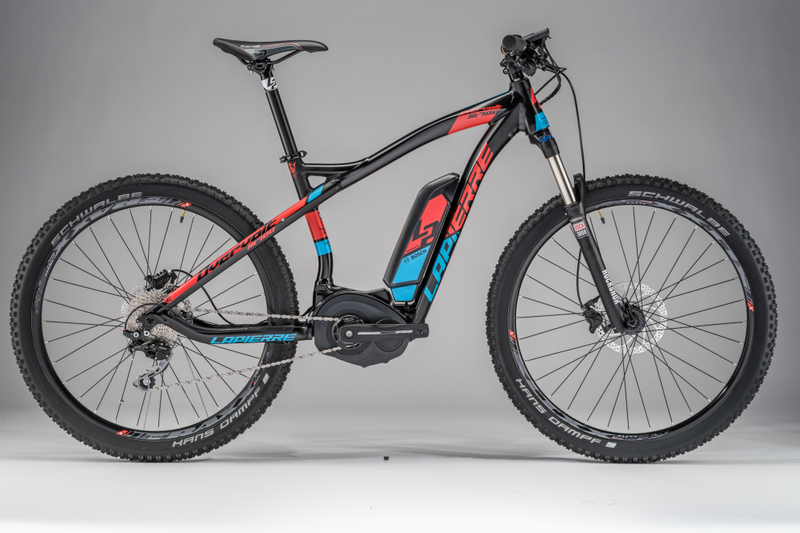 Well it seems like e-bikes are going to be big, Lapierre clearly has enough faith in its sales to unveil three new models of the Overvolt, bringing the range up to seven in total. 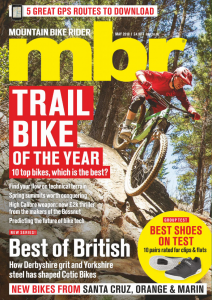 Last year there were two hardtail models and two 140mm travel models. 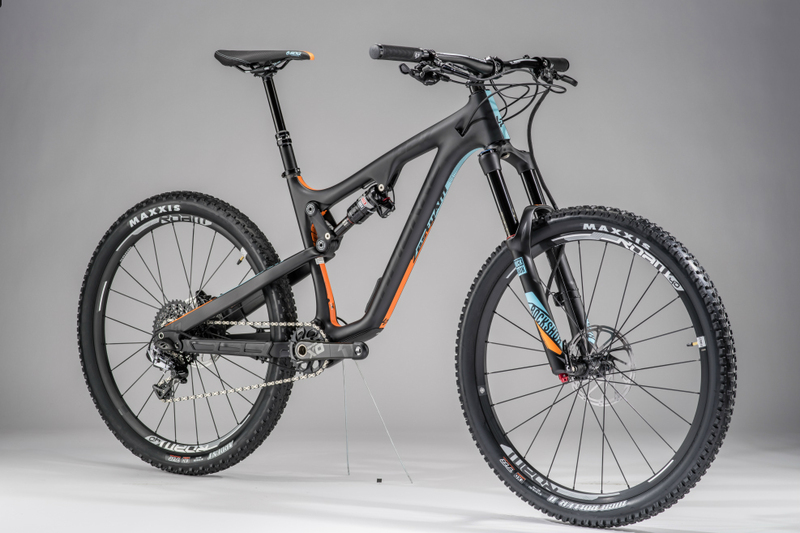 Now there is one hardtail, five 140mm models and one model with an almighty 170mm of travel. You can also choose to between a Bosch and a Yamaha motor. Both are limited to a 25kph top speed, but the Yamaha motor has more torque. The bikes have a range of 50-160km, depending on what mode you use, and the batteries take four and a half hours to charge. Who is the Overvolt aimed at? Lapierre would have you believe that they are aimed at everyone. 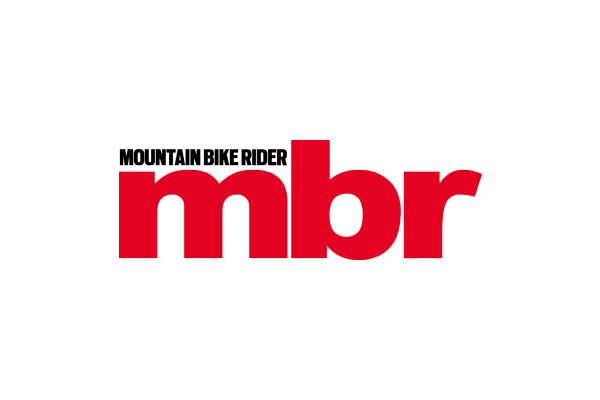 Considering the brand ambassadors are the dads of Lapierre’s current World Cup riders, and that Nico Vouilloz is going to start doing e-bike races, we think they’re for older riders who aren’t ready to give up just yet. Any news on prices or availability? Nothing yet, but we will have a first ride on the new Lapierres soon, so keep an eye out.